We're living in a visual era, where visual is the language that moves people. This has led to an all-new set of requirements for digital marketers. But creating unique, personalized experiences at scale is hard, considering most martech stacks weren't built for the visual era. 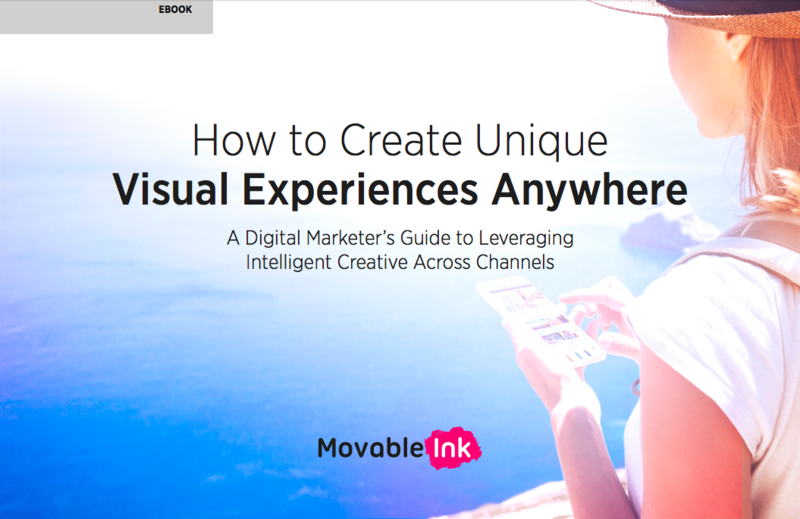 In this guide, you'll learn how Movable Ink's platform helps digital marketers create unique experiences at scale across email, web, and display - all while streamlining production and supercharging their existing martech stack.